Maid Service in Tralee Town. Professional Cleaning Services in Kerry. Get cleaner every week straight to your home? 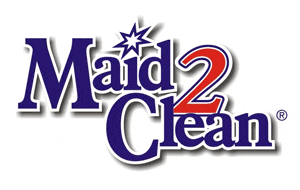 Maid2Clean cleans houses in and around Tralee Town. We offer you a premier domestic cleaning service and at affordable prices. We pride ourselves in providing a professional & reliable cleaning service at a competitive rate. Maid2Clean Tralee’s handpick only the best local cleaners from your area in Kerry. You will have the peace of mind of knowing your cleaner has been interviewed by us, reference checked and is insured. Benefits of our home cleaners in Tralee in County Kerry. Regular house home cleaning services in Tralee Town . One off Blitz House Cleaning in Tralee in Co. Kerry.